I'm sorry I haven't been around much. 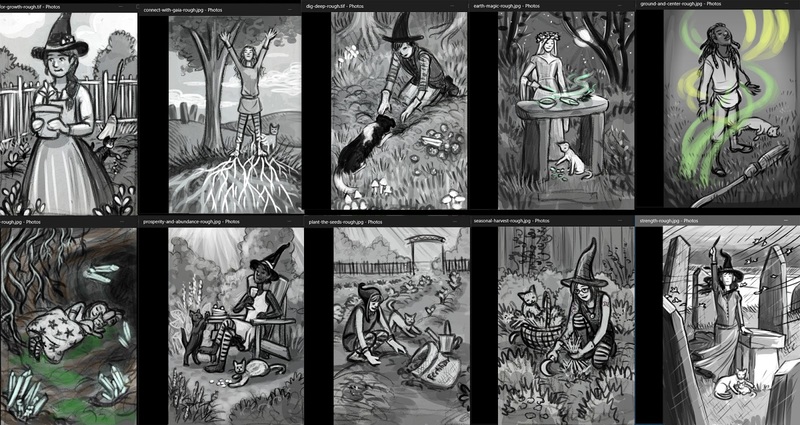 Between wrangling the new kittens and working on the Everyday Witch Oracle deck with fabulous illustrator Elisabeth Alba for Llewellyn (plus trying to get the garden in now that winter finally decided to give way to spring...) I've been a tad busy. 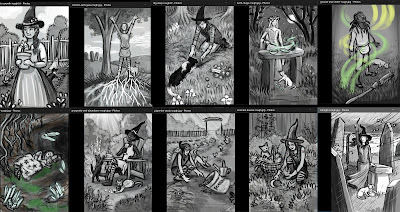 So I've decided to celebrate by giving away a copy of the Everyday Witch Tarot deck, which is what inspired us to come up with this project. After all, it has been a while since I did a giveaway, and we can't have that! Besides, the tarot deck was recently released in SPANISH, which is very cool. Also muy bien! Llewellyn was kind enough to send me a couple of copies of the Spanish version, so if you win, you can tell me if you'd rather have it in English or in Spanish!